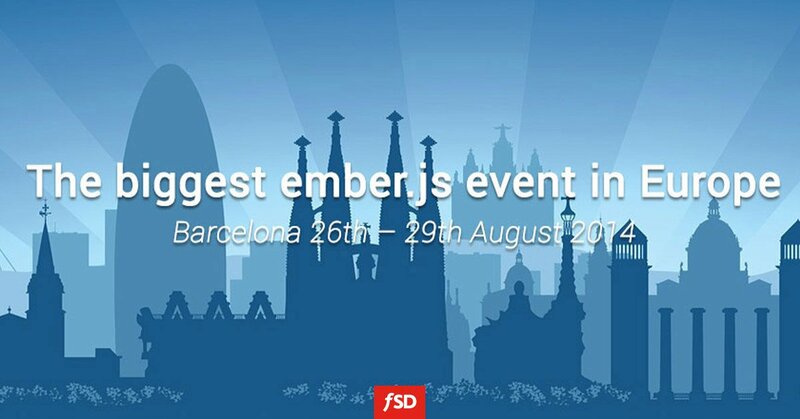 Ember Fest is the biggest event in Europe exclusively about Ember.js. This year, it was held in Barcelona between the 26th and 29th of August 2014. Ember Fest consisted of a two-day conference full of insightful talks, two days of pre-conference workshops and an Ember.js hackathon. The conference has brought about many new findings and presentations on the latest news from the world of Ember. FSD is proud to be a Gold Partner of Ember Fest. For more information about this event, you can visit the official Ember's Twitter.